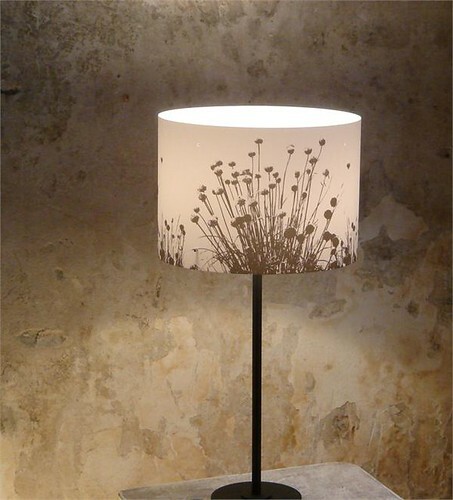 I recently discovered these beautiful lampshades by designer Claire Requa. With gorgeous silhouettes inspired by nature, the barrel shades in the Claire de Lune series are an impressive home accent. In French, Claire de Lune translates to moonlight. 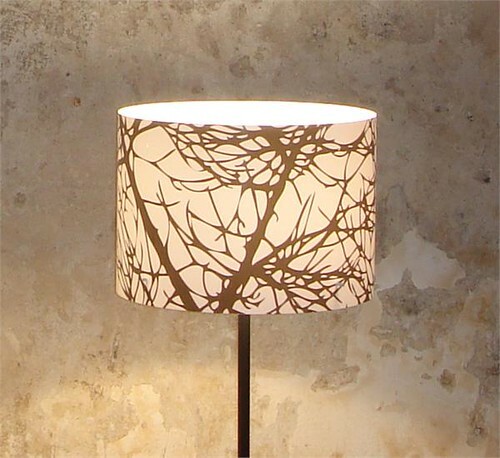 Lit from behind, these shades will add a soft and natural glow to any room in your home. Bringing the outside in, the Claire de Lune series is not only reflective of nature, but promotes sustainable design. 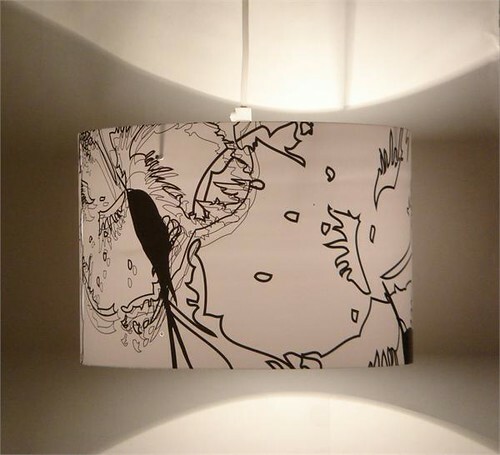 The lampshades are made of an environmentally friendly plastic, and the designer encourages the use of energy efficient bulbs. You can explore more from the Claire de Lune series and environmentally friendly lighting at Eekowire Lighting. 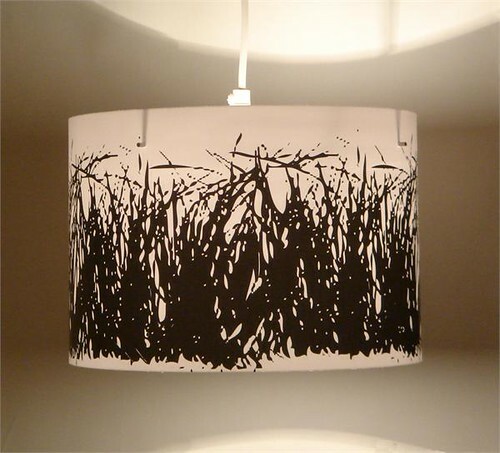 UPDATE: I just got this wonderful e-mail from Bryan Burgess at Eekowire Lighting: If these shades suit your soulful style, stop by Eekowire.com between now and July 15th for a 10% discount on any of the designs in the series. Be sure to enter coupon code APH at check out. Thank you Bryan! That is just wonderful. 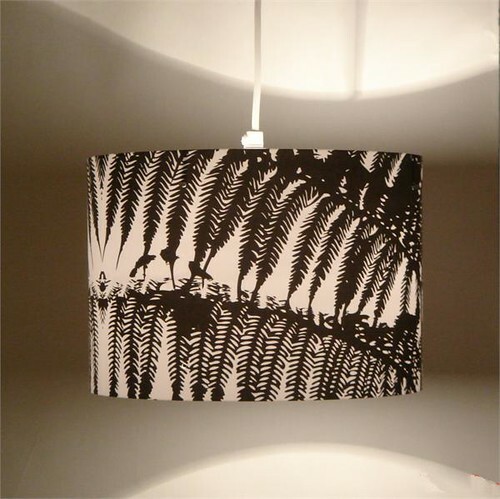 Voodoo chile, now you can get these beautiful lampshades for 10% off! OH my goodness!!! I seriously love these!!!!! Hmmmmm….